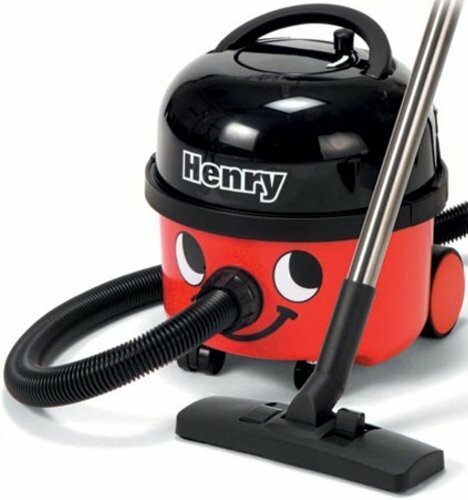 HENRY brings professional cleaning to all, and is packed full of innovative features. AutoSave technology saves energy, reducing running costs. The 10-metre cable storage and rewind system is a work of art, trouble free and spring free, and it keeps everything neat and tidy. The giant Tritex filter system makes sure that what goes in stays in, and the highly efficient HepaFlo dust bags, improve filtration efficiency, cleanliness and capacity.